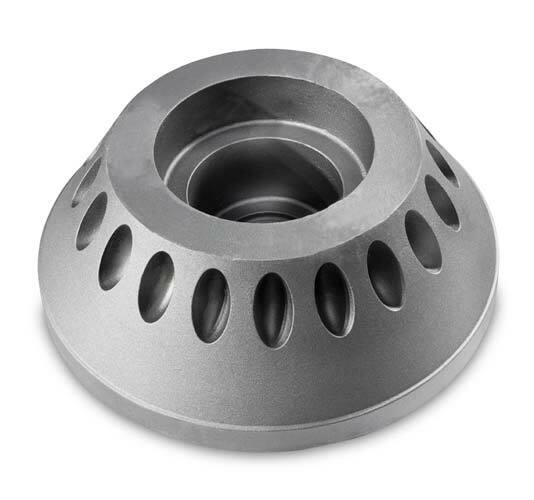 Ni Resist castings can be specified in either a Grey Iron base material or a SG Iron based material. These materials have been developed to offer good resistance to sea water and alkaline corrosion, scaling resistance, thermal expansion, frictional wear, oxidation, structural stability, cryogenic applications and erosion. Ni Resist can also be used for applications where non magnetisable features are required. Ni Resist is easier to machine than stainless steel. Machining allowances are lower on Ni Resist castings when compared to stainless steel. 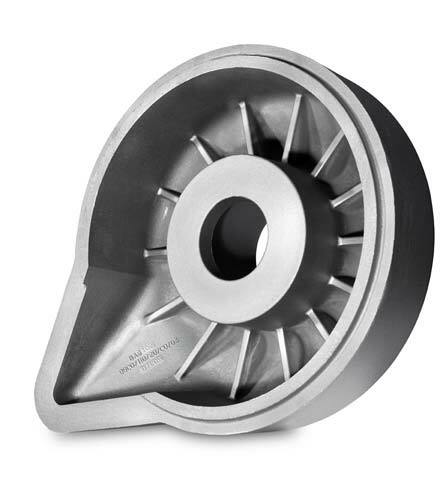 As with Grey Iron and SG Iron, Ni Resist castings offer all of the design benefits associated with Iron Castings. Complex shapes can be accommodated, excellent surface finish will be achieved and complex designs can be undertaken. Flake Graphite F1 170 – 1 – 2 – 140 – 220 Good corrosion and heat resistance combined with good bearing properties. Uses include Marine, furnace, pumps and valves.